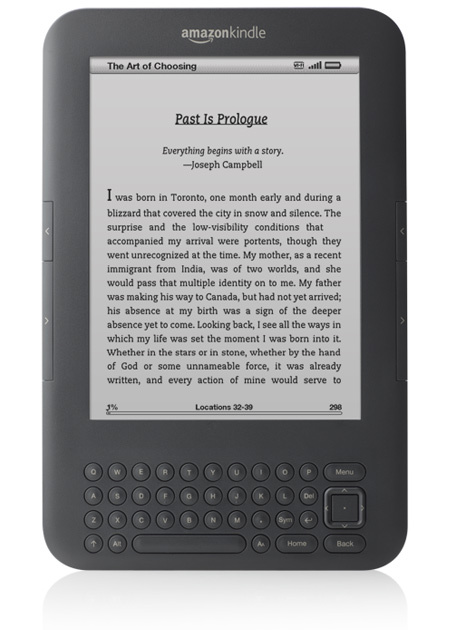 If you’ve been an owner of Amazon devices going all the way back to the original, monochrome, “keyboard” Kindle, then it’s possible that in the years since then you’ve bought and registered all kinds of devices to work with your Kindle, Instant Video, Amazon App Store and Amazon Digital Music content. It’s also possible that over the years, you’ve stopped using some of those devices because you got newer ones or the old ones stopped working, and you may never have thought to remove them from your Amazon account. But you should, for two reasons. First, the more cluttered and out-of-date your list of devices on Amazon becomes, the harder it becomes to be sure you’re dealing with the right device when you have a need to call Amazon customer support, or when you want to send content to specific device. Second, there are limits on the number of devices you can have registered with Amazon: 25. Also note that access to your Amazon digital music library is limited to 10 registered devices. Under normal circumstances, 25 devices should be plenty to keep a typical family’s Fire tablets, Android or Fire phones, Fire TV sticks or streaming boxes, and even an Echo or two connected with no problem. But you’d be surprised how quickly that list of registered devices can fill up when you’re not paying much attention to it. 1. 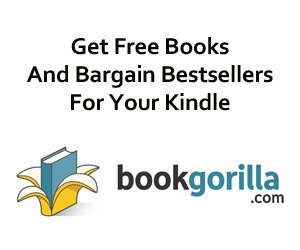 Login to the Amazon website and go to Your Account > Manage Your Content & Devices. 2. Click on the Your Devices tab. 4. Click on an old/out of use device to select it, then use the “deregister” link to deregister it and confirm your choice when prompted. If you make a mistake, you can simply re-register the device. Tech Tip of the Week: Printer Printing Blank Pages? Try This.